An essential for anyone wanting to work in the food industry, this course provides effective, efficient and comprehensive food safety training for all types of food business’. This course covers the minimum industry standards for processes and procedures expected of any food handler. The content reinforces the importance of food safety and provides learners with an understanding of how to identify and control food safety hazards in their own workplace. Each course is booked through Eventbrite, please follow the links above or call Edina to find out more. 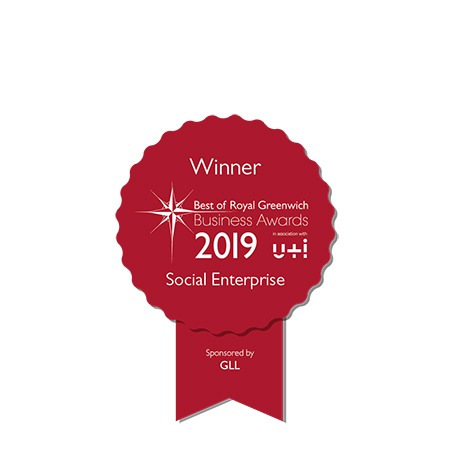 Visit the Royal Borough of Greenwich website for a full list of Adult and Community Learning courses click here for more information.